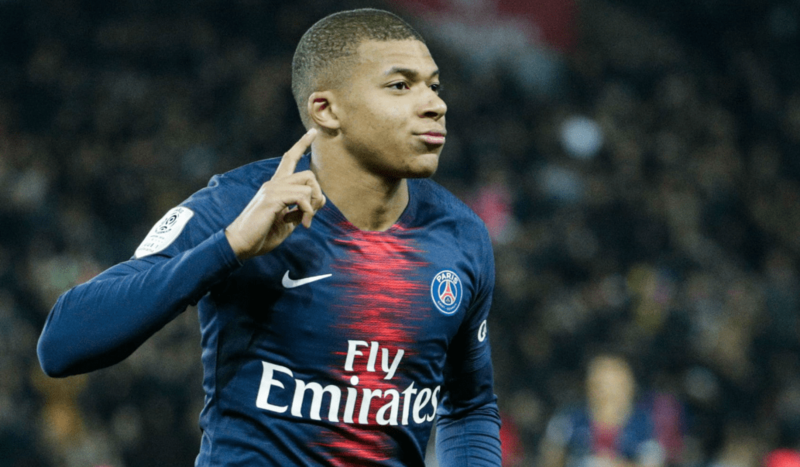 Manchester United’s centre-halves should not be as concerned about Paris Saint-Germain striker Kyliann Mbappe as they would if he was playing out wide, according to ESPN pundit Steve Nicol. Nicol told ESPN FC: “Mbappe at his best is coming from a wide position with the ball at his feet running at you. “How you stop that guy in that position, nobody seems to have got the answer for it yet. “The way he’s going to turn out for PSG is his back to goal, not as a target man but as the focal point of the attack. That’s exactly where you want this guy. You want him where you can see him, you can stop him turning on the ball. He added: “It’s kind of hard to back against Man United. Apart from the fact they’re flying, PSG are in a bit of a muddle. “The changes are all on the attacking side and in the middle of the park in the engine room. [Marco] Verratti is not going to be 100 per-cent fit, it looks like you’re going to have Marquinhos in there who isn’t a central midfielder.